When we grow up, we want to look like Jaclyn Smith. Smith, a Texas native, remains iconic for playing Kelly Garrett in "Charlie's Angels." Now 73, the actress credits a healthy lifestyle, and good genes, for her ageless beauty. Her philosophy is simple. "Simply less is more. You do everything you can just to keep yourself up and step up your game and be vital and look your best, but I do think that the fountain of youth is inside," she told TODAY. "Beauty has to be wedded to something deeper." The universal truth, per Smith, is that "we all age. We all go through different stages. I don’t drink. I don’t smoke. I’ve never touched a drug. That is the truth. I eat low-fat. I eat a lot of fruits and vegetables. I do eat meat. I am not going to give up a hamburger and pizza. I don’t overindulge in candy." Sure, but staying away from sweets won't give us Smith's creamy complexion. Here are her secrets. 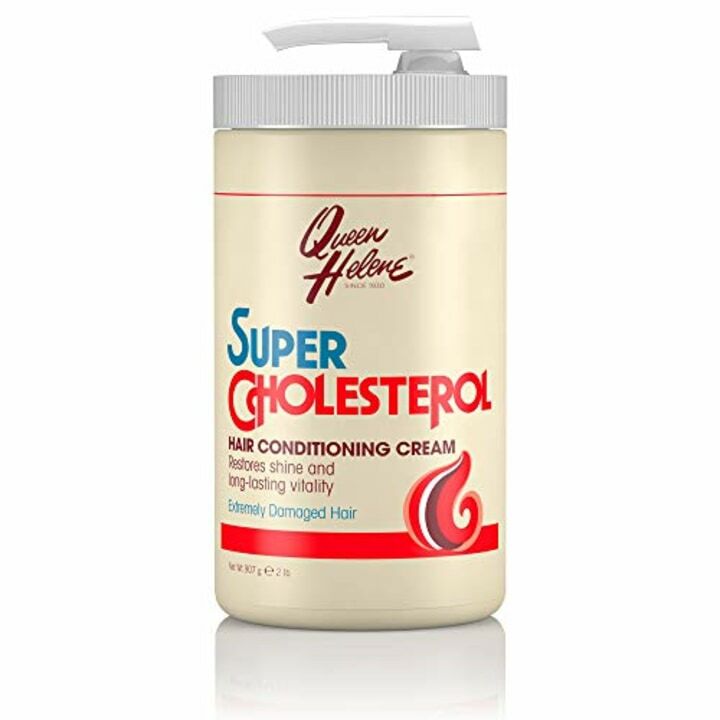 Also available in a 12 ounce size at Walmart for less than $10. She gets started underwater, so to speak. 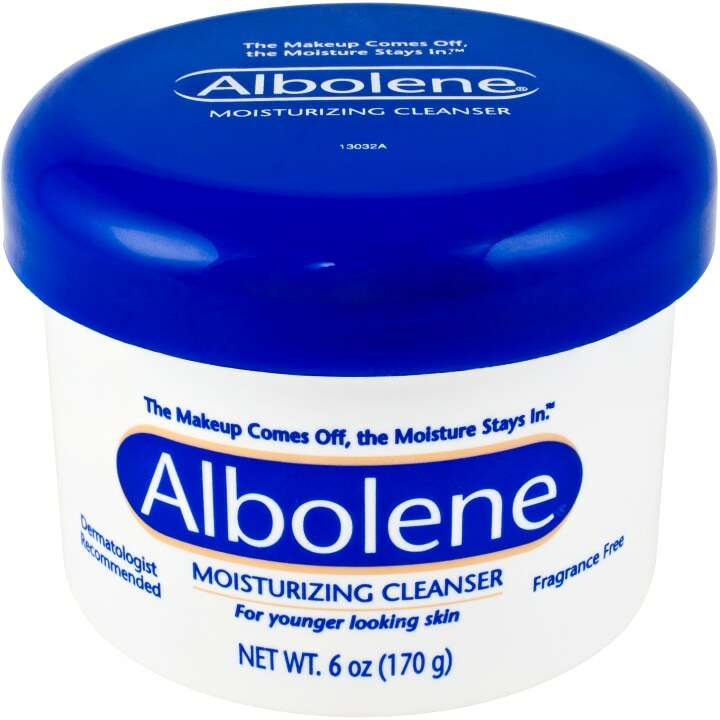 "I like Albolene cream. I put it on my face and go into the shower. I love massaging it into my face. It feels good," said Smith. "I wash my face morning and night." Smith isn't fancy when it comes to moisturizers. 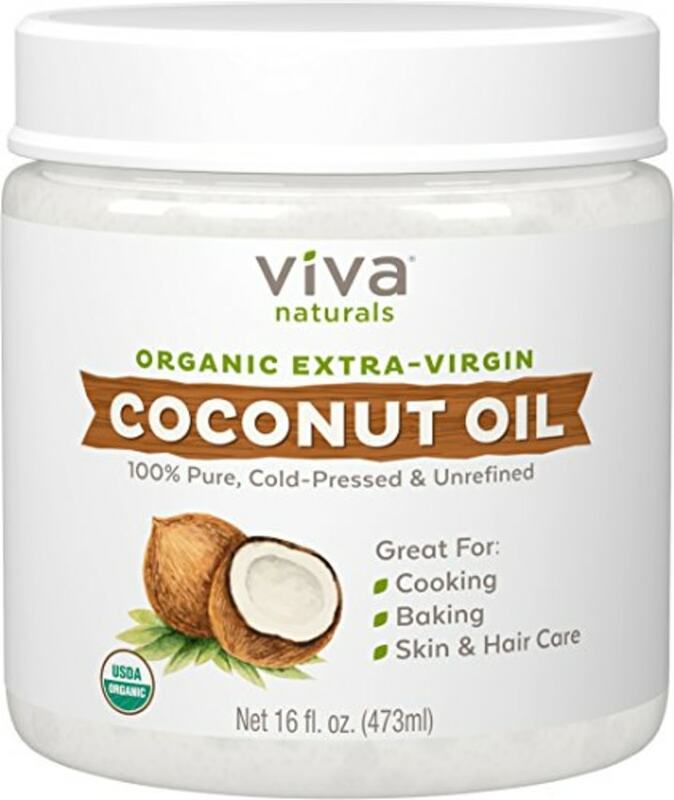 "I like coconut oil and grape seed oil. You put them on your body and your face," she said. "I do use arnica" — an herb often used in medicine. "I tend to have very rosy cheeks and arnica can calm it." 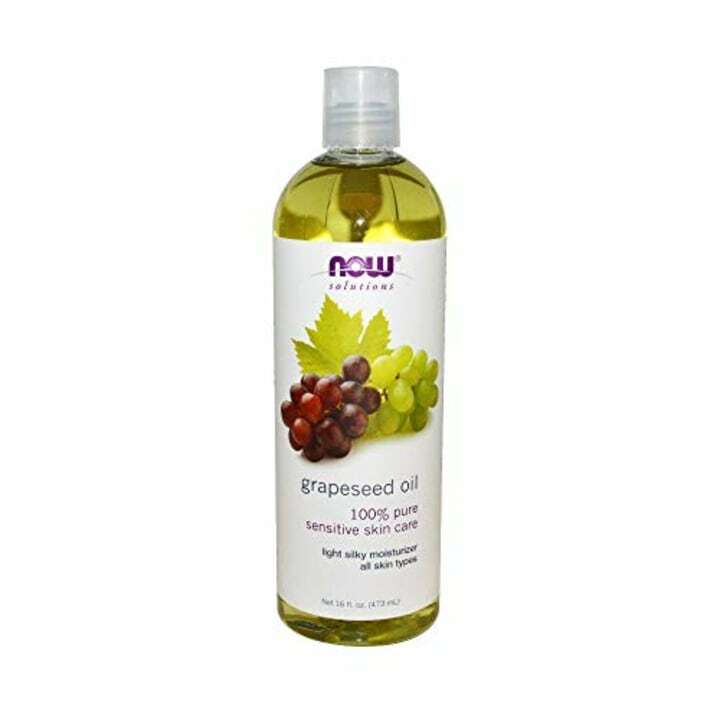 This grapeseed oil is said to soothe dry skin without clogging pores. And she keeps her mouth soft with a tried-and-true favorite. 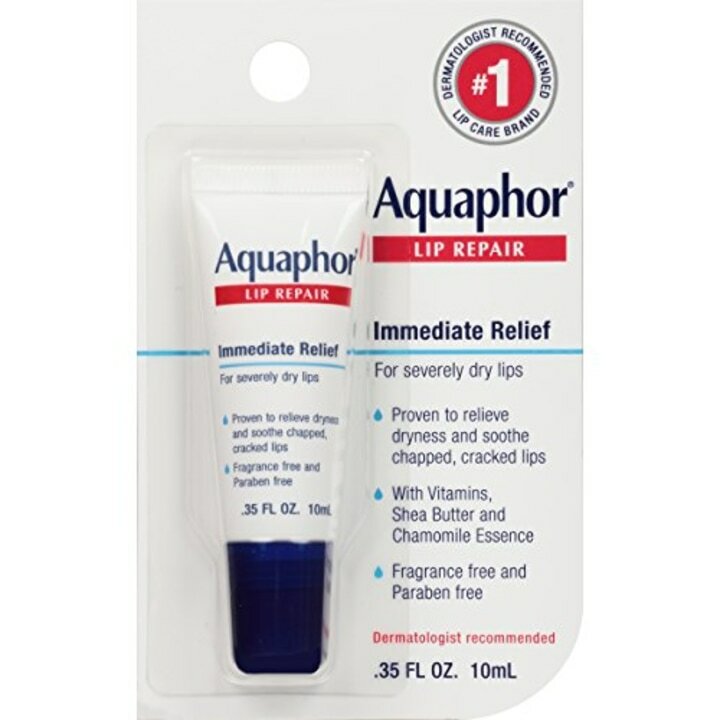 "I use Aquaphor on my lips. I am addicted to moisturizing my lips," she said. A version of this article was originally published on April 19, 2018.